Scheduled delivery dates and times may vary and are not guaranteed. We will do our best to inform you of any changes to the schedule as quickly as possible. Delivery dates are not given at the time of your order. We contact you the week prior to when we will be in your area. We require a 50% deposit for orders over $1,200. The balance is due upon the arrival of our install team before work begins. Your deposit will be refunded in full if you need to cancel your order prior to installation. There are no returns or exchanges. All mirrors and installation are to be inspected by the customer at the time of installation/delivery, before the delivery team leaves the location. The office staff places your order, indicating to the installation team what materials are needed at the job site. The office staff is not responsible for instruction to the install team on how and where your mirrors are to be installed. You must be present at the job site at your appointment time. Anyone acting as your agent is responsible for instructing the team how and where the mirrors are going. 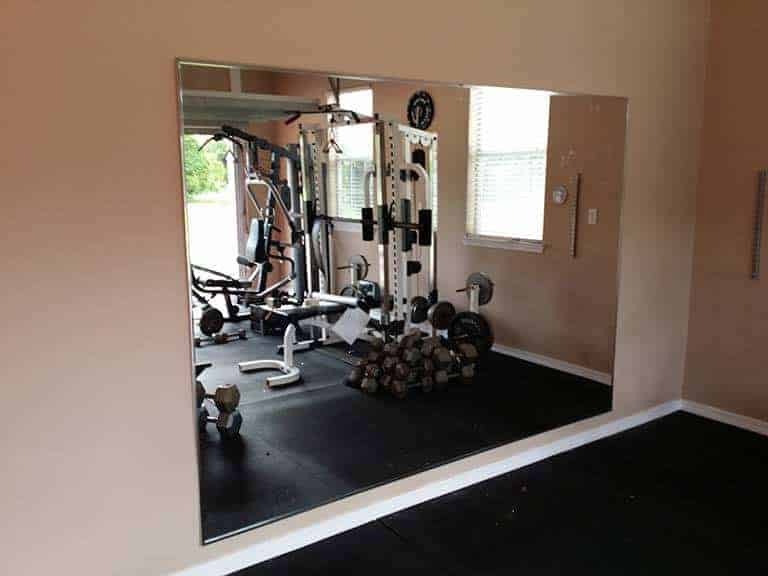 Once the mirrors are installed, there will be a fee to remove and re-install if you want the mirrors repositioned or moved.